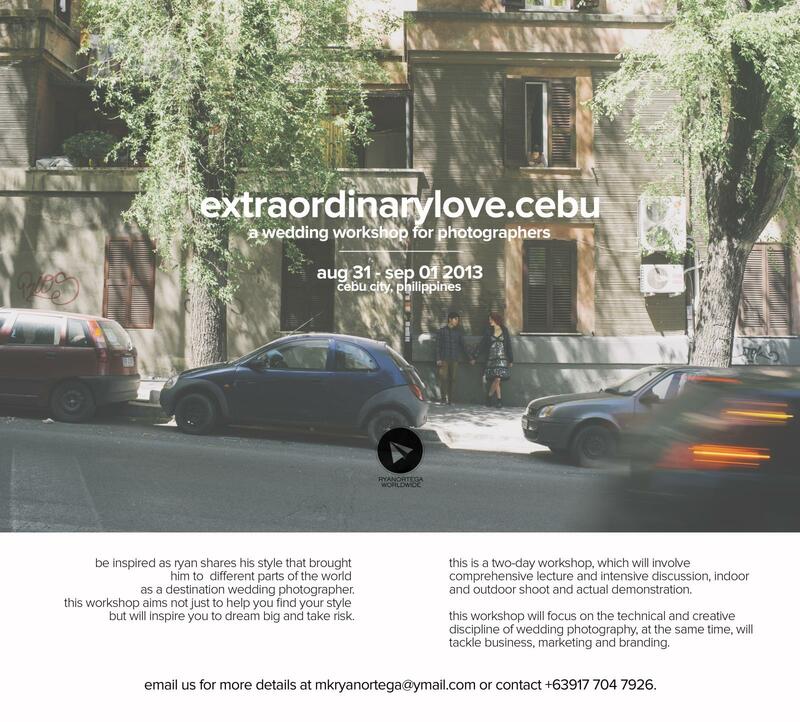 finally, we’re bringing extraordinary love workshop in the philippines. 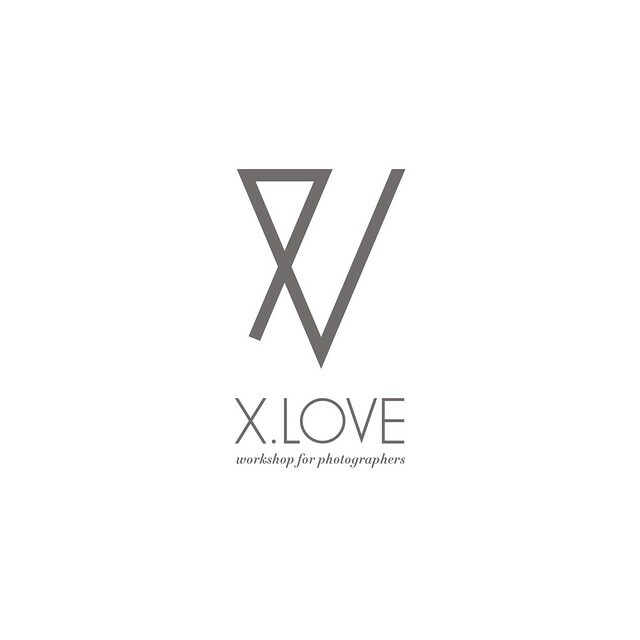 after we have done workshops from different parts of the world like singapore, chicago, rome, paris, dubai and abu dhabi, extraordinary love will inspire photographers around the country. frankly speaking, we are quite hesitant to bring this workshop. one reason is we designed extraordinary love workshop to help hobbyist and freelance photographers have a glimpse of what is wedding photography as a career. but after the many emails that we received from other photographers, some are actually professional, we’re convinced to redesign the outline and its purpose – - – by inspiring other photographer to dream big and take risk, because you will never know what this career could do, just like me, when i was starting this career back in our hometown down south. to know more about me – - – check this podcast by the philippines’ biggest wedding network – weddings at work here. we are starting off with the cebu leg. participants should have sound knowledge on photography, camera operations, post-processing using photoshop or lightroom participants should have a DSLR and lenses, basic prime lens like 50mm is highly recommended. participants should also bring a laptop with photoshop and lightroom installed. which will involve lecture, indoor & outdoor shoot and post-processing demo. will include gourmet lunch, snacks and overflowing coffee to be provided for both days. workshop will be done at cebu’s premier boutique hotel. certificate, t-shirt, hand-outs and digital files are also included. for inquiries and reservation, please email us at mkryanortega@ymail.com or contact us at +63 917 704 7926.
if you want to reserve a slot, Php 4,000 is required. balance will be paid on the workshop.